We are committed to solving the world’s greatest problems through the exploration of new ideas, integrated research and innovation. These complex problems often require a collaborative effort. 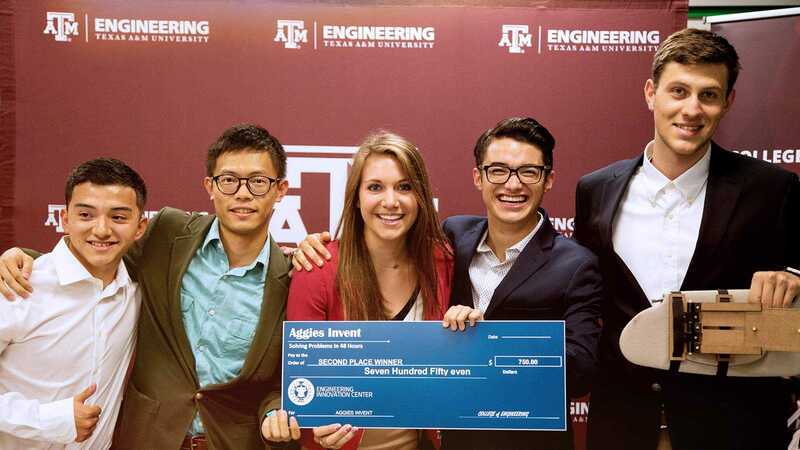 The College of Engineering – through its affiliation with the Texas A&M Engineering Experiment Station (TEES) and through partnerships with industry and other institutions of higher education – conducts practical research to address global problems. Explore ways to connect with faculty, student programs or TEES resources for researchers. 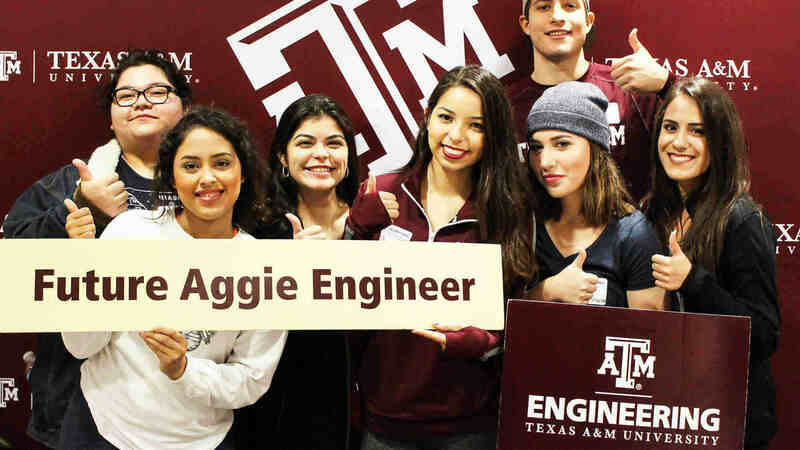 The Engineering Academic and Student Affairs office facilitates relationships with industry to strengthen programs that enrich our students. TEES' Office of Industry Relations serves as the contact for private companies and industries interested in pursuing research projects with the TEES. 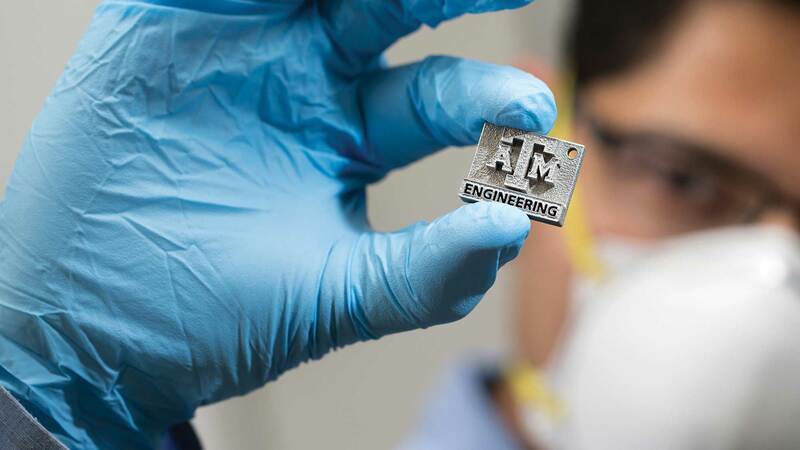 It assesses industry needs, connects the faculty/expert capabilities with the needs, develops TEES-level research and assists in industry collaborations. The Office of Commercialization & Entrepreneurship at TEES aims to catalyze the translation of discoveries and inventions arising from major research toward products and services that benefit society, while creating sustainable businesses or commercial value. Our researchers have access to some of the nation’s most technologically advanced research facilities for research, testing and training. They perform research in a variety of specialized focus areas to provide practical answers to critical state and national needs.